The Benefits of Online Video | Increase viewers who become buyers. Online video continues to emerge as a powerful resource to engage audiences and influence buyer behavior, and its advantages don’t end there. 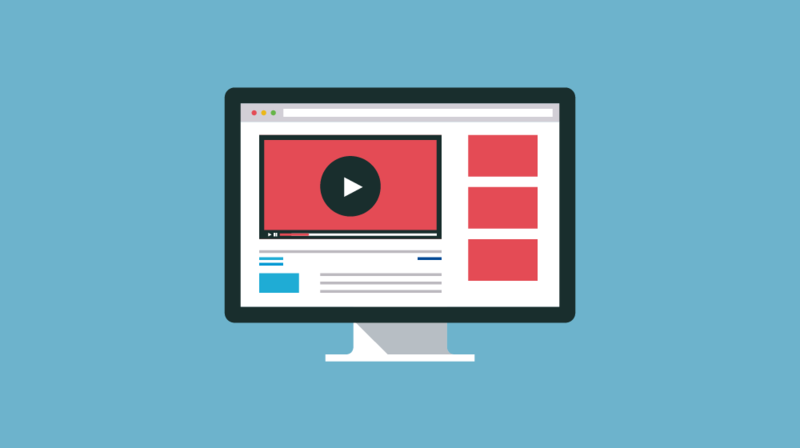 Benefits of web video include the ability to enhance communication and brand image, control message consistency and create an emotional connection with the viewer. Web video brings your message to a worldwide audience and increases the percentage of viewers who become buyers. Online video can also cost less and yield better results than marketing in traditional media. Thus, you’ll receive a greater Return on Investment. Studies on the effectiveness of web video reflect an overwhelmingly positive impact on consumers. Visitors to websites that include video are significantly more likely to stay longer. Studies have also concluded that people will feel more confident about your product or service after watching a video. Most importantly – they’re more liable to take action. Results of a recent survey of business owners who use online video marketing found that more than 60% of respondents expressed satisfaction with the results. Surveys report a dramatic trend toward web video with more than two-thirds of senior marketing and media executives identifying online video as a primary focus of future campaigns. A majority of media professionals have stated that they plan to launch online video projects as part of their near future marketing goals. Now is the time to enhance your message and remain competitive! When it comes to video production and your audience, quality counts – that’s why we are committed to the highest level of production at affordable rates. Let ES Creative take your online marketing to the next level with online video. Call one of our producers to help you through the process or simply reach out with any questions you might have. Do you want to know more about our process before calling, check out our post: Video Production Process | How To Choose The Right Production Company.